1. Use this adorable saying when you miss the Ann to your Leslie. 2. You can share this with your anxious, salad-loving, friend. 3. This is like if Elton John was a breakfast food. 4. Or this cocky pickle. 5. This pun which ruins a great food by referencing exercise. Do NOT bring exercise into this. 6. 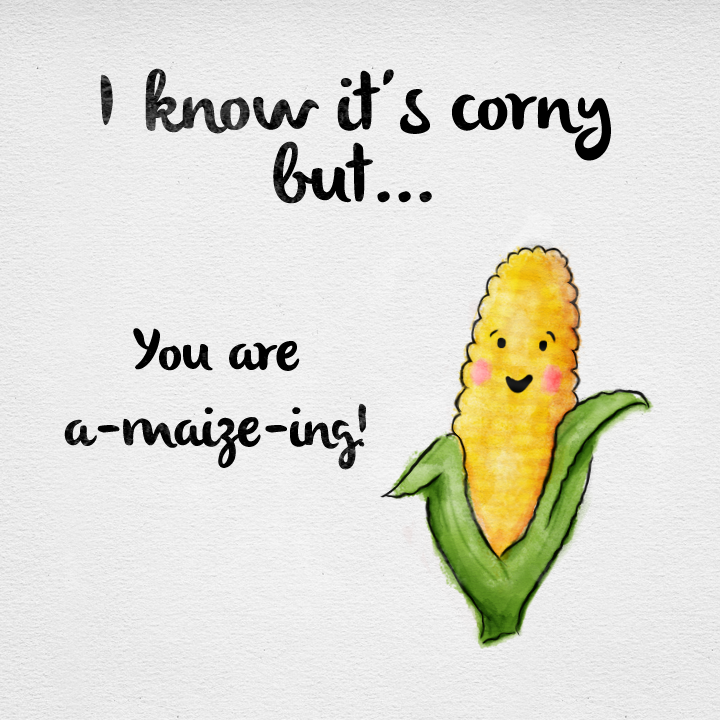 Share this with your bread-loving significant other. Don't lie, we know you shove those rolls down your throat when you go out to eat. 7. Go ahead, channel your inner Michael Scott. 9. 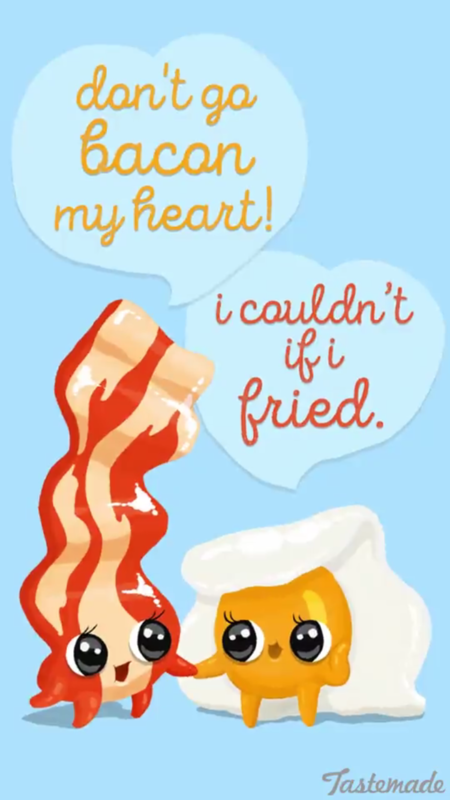 Send this to your breakfast buddy. 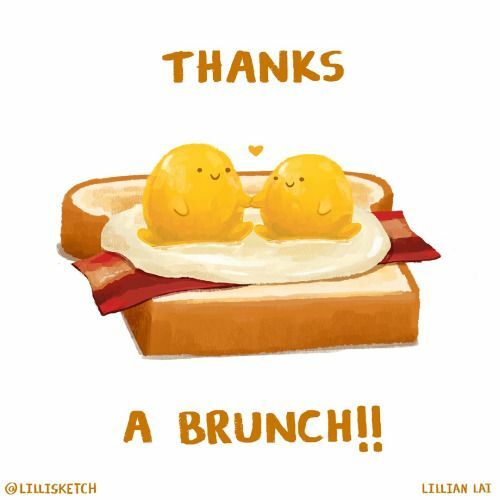 We all have someone we brunch with. 10. Use this for when you're not sure if you're hot or cold. 11. Share if you love Viet-nom-nom-nom! 12. Use this horrible pick up line next time you have a tinder match. 13. These are two REAL gentlemen.